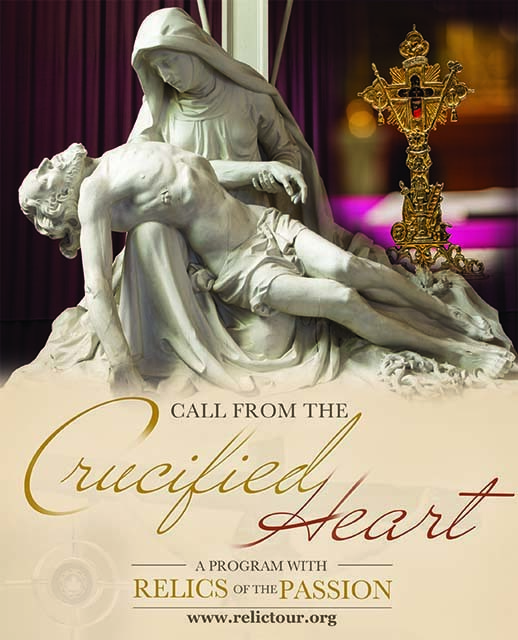 Join us at Our Lady of Mount Carmel Church for a unique encounter with nine rare Relics of Christ’s Passion to enhance your devotional experience for this Lenten Season. Having the opportunity to be in the presence of these holy relics is an experience that helps you renew your connection with the very roots of your faith. The program allows you to engage in a unique commemoration of Jesus’ walk to Calvary. This powerful program is a one-hour presentation supported with music and meditation. A collection such as this is generally seen only in Rome or the Holy Land.